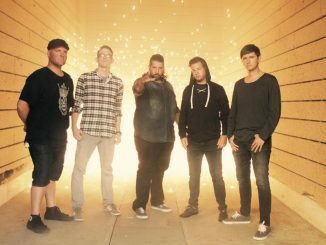 California Rock/Metal Band Heat of Damage has released the Official Music Video for “The Gift,” the debut single off of their upcoming sophomore LP, due out next year. Originally premiered on Tattoo.com, “The Gift” was shot and directed by Ethan Parilla of Atrocious Works Productions. 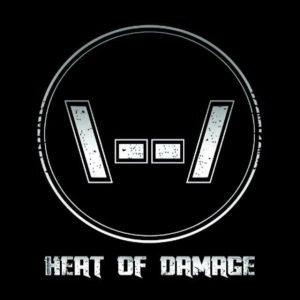 Heat Of Damage consists of four talented young musicians who write, produce, and perform an edgy and eclectic mix of hard rock and metal music. 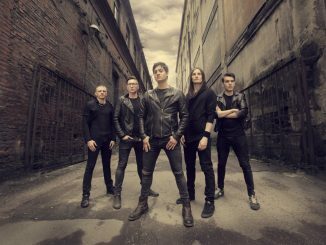 Their self-produced EP, Orenda, debuted in 2013. 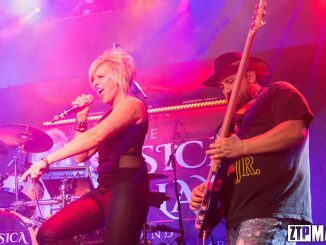 Since then, the band has performed at numerous venues in the Northern California area. The group released their second EP, Lifestyle, in September 2014. The title track was featured on 98 Rock’s Local Licks program for three weeks running. 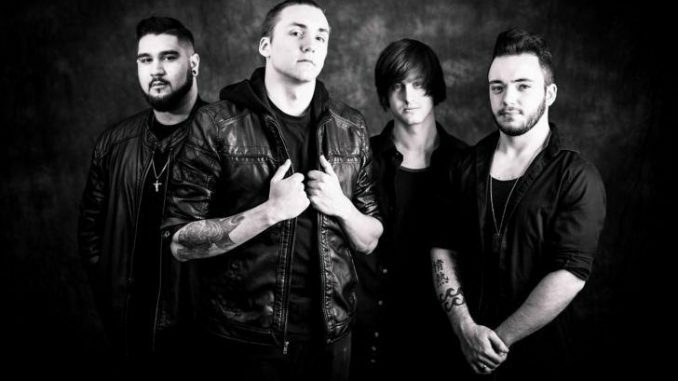 Lifestyle’s “Apocalypse” was released soon after and earned a spot on 98 Rock’s Local Licks Most Liked Song of 2014 Countdown Show. The song came in at #2 for the year! Following the successes of Lifestyle, the band entered the studio with Sacramento engineer and producer Matt Thomas to record their first full-length album, Open Fire, which was released in October of 2015. Open Fire was well received following its release, garnering overwhelmingly positive reviews from a wide variety of writers and music critics. The song “Heaven” was the #6 Most Liked Song of 2015 for 98 Rock’s Local Licks, despite only having two months of airplay during the year.